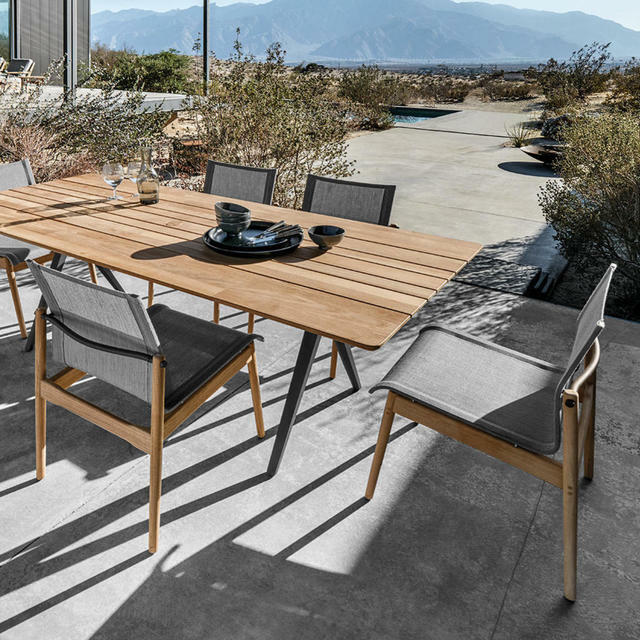 Why not make outdoor dining as comfortable as possible. 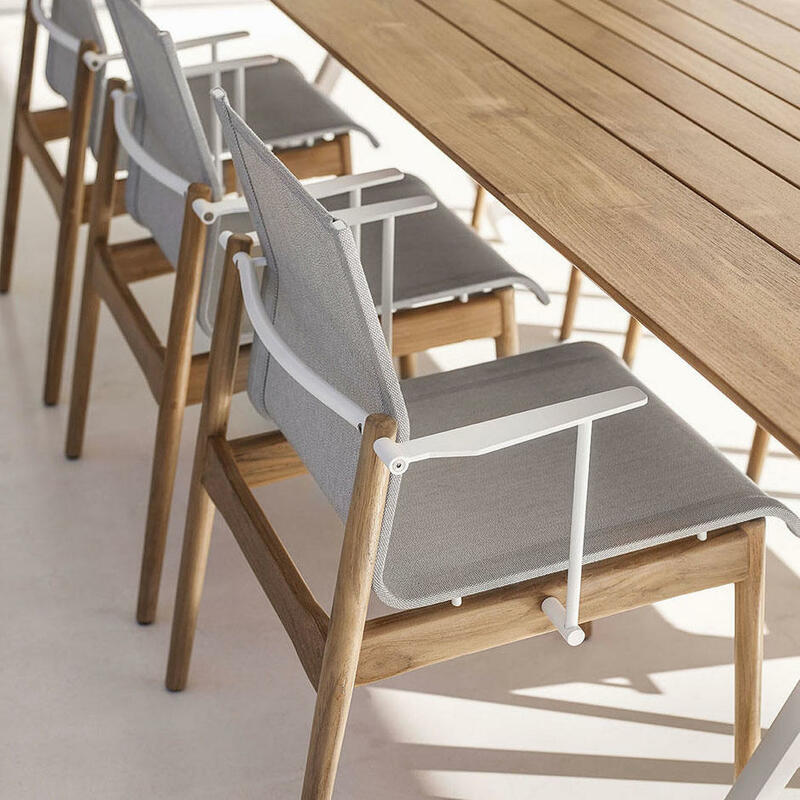 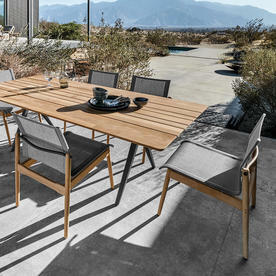 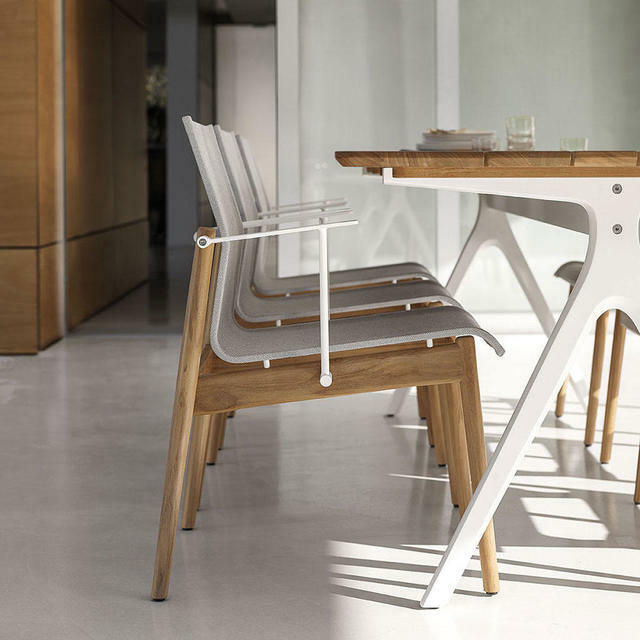 Sway makes alfresco dining as comfortable as possible, the cantilever construction and sling seat makes the chair soft and comfortable to relax in. Choose from armchairs and chairs with buffed teak frames, which a choice of colour and different seat fabrics, either all-weather sling or soft touch all-weather Sunbrella fabric. 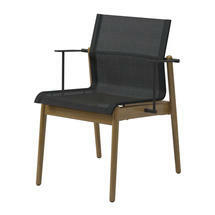 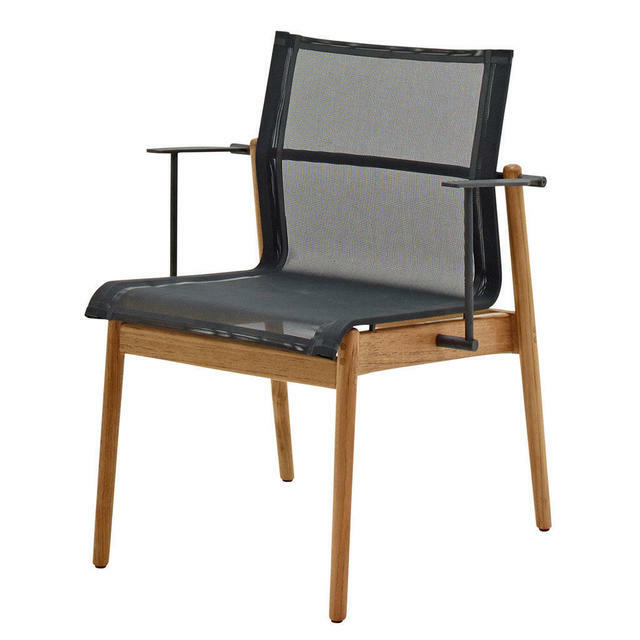 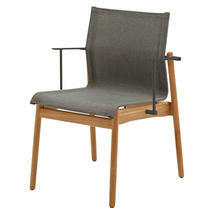 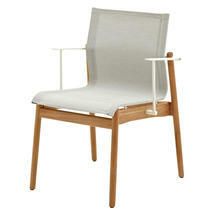 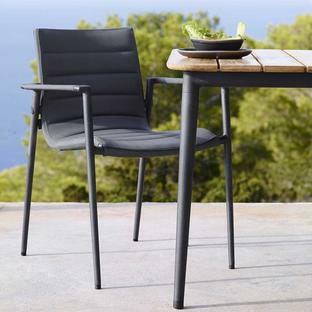 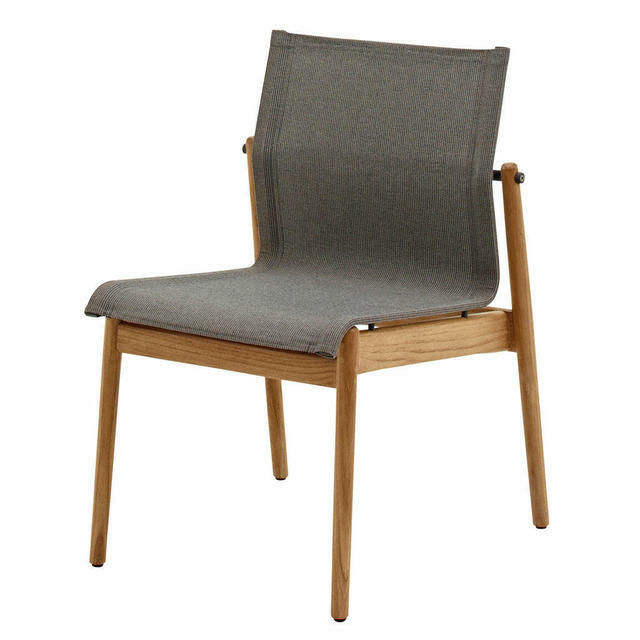 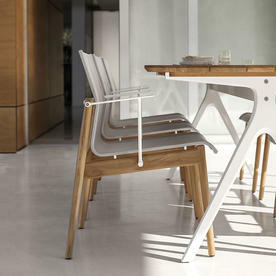 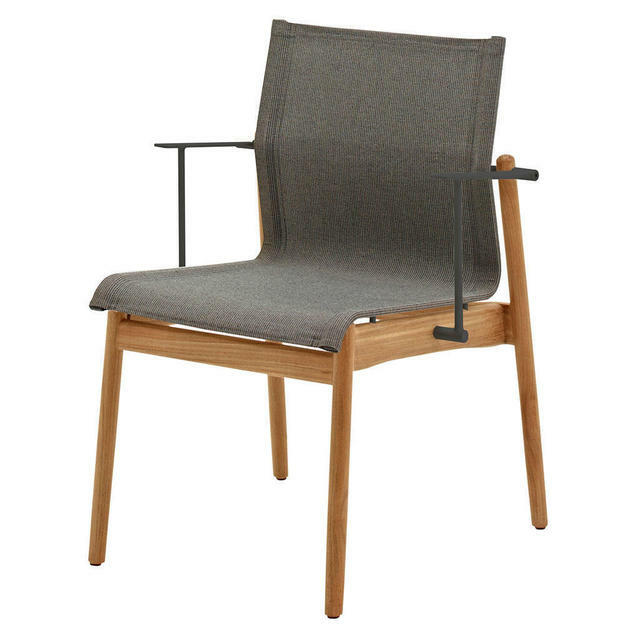 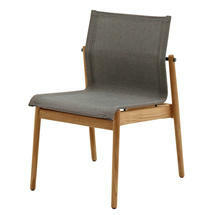 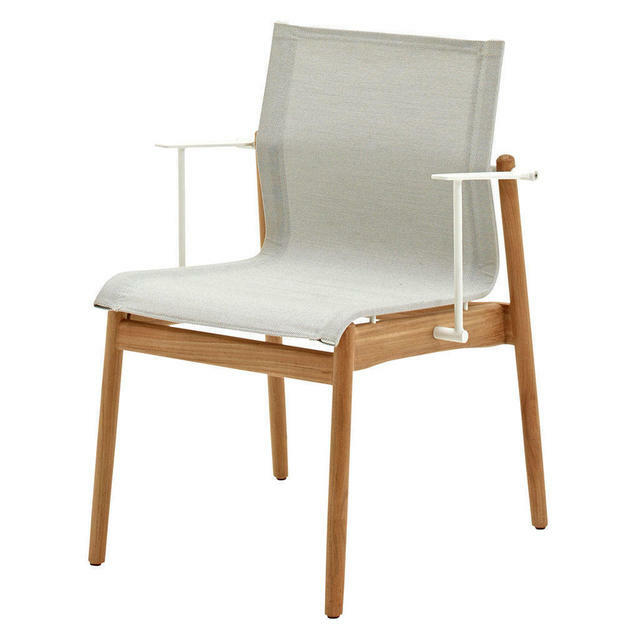 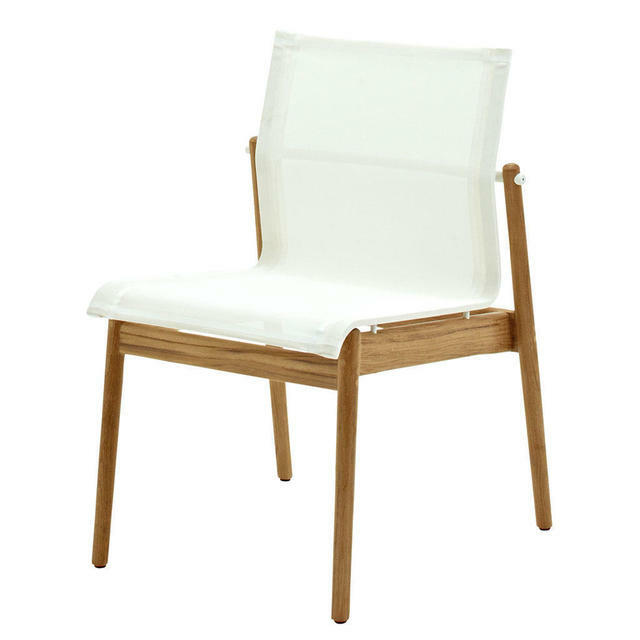 Sway Powder-coated dining chair is also available with a steel frame. 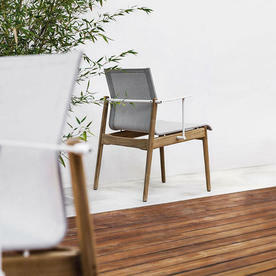 Buffed finish teak & powder coated stainless steel frame. 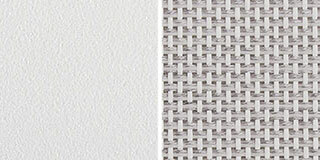 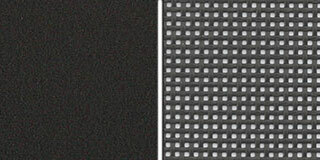 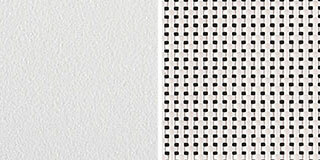 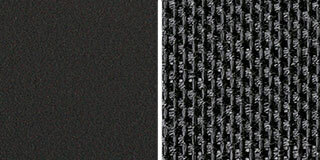 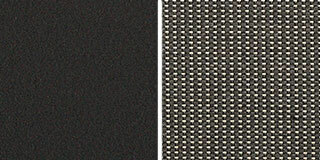 Seat fabrics in either all-weather sling or soft touch all-weather Sunbrella fabric.